Coram Showers’ bespoke design service is the perfect solution for scenarios where a standard shower solution is unsuitable. Bespoke shower enclosures, bath screens and wet room shower panels can all be ordered through the design service. As well as providing different height options, the Coram Bespoke service assists architects and specifiers in overcoming the issues of working with a variety of irregular spaces including lofts, alcoves and rooms which have a pitched or irregular ceiling, all of which present unique problems when it comes to shape and size. Coram Showers’ bespoke design service also gives the customer the option to specify the glass finish. With clear, tinted, satin and modesty glass available, the showers are fully bespoke. Logos or images can also be added as part of the final design. Working with the Coram Bespoke team is a simple process. A member of the team is assigned to manage your project from initial concept and design right through to delivery and fitting advice. Delivery time is 4-5 weeks from the order being placed. 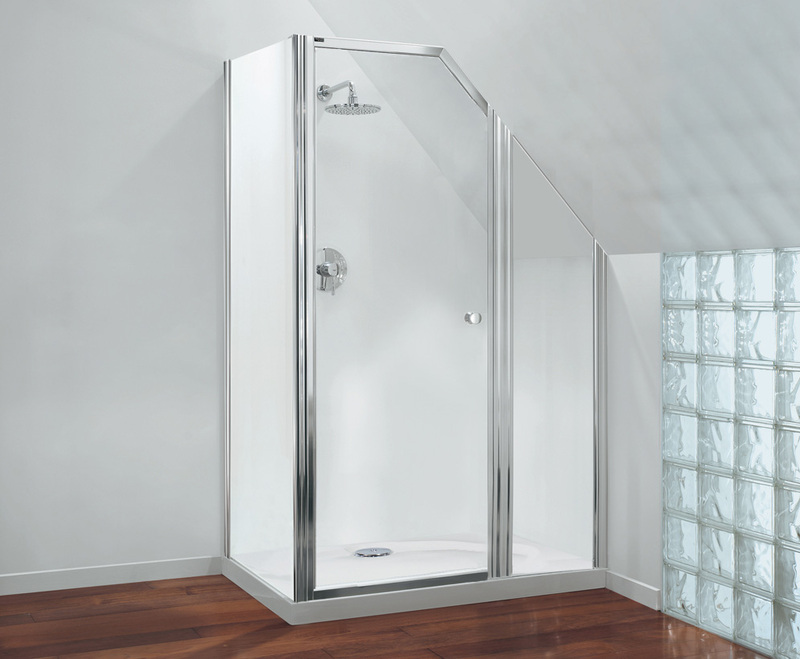 All Coram shower enclosures come with a ten year guarantee.